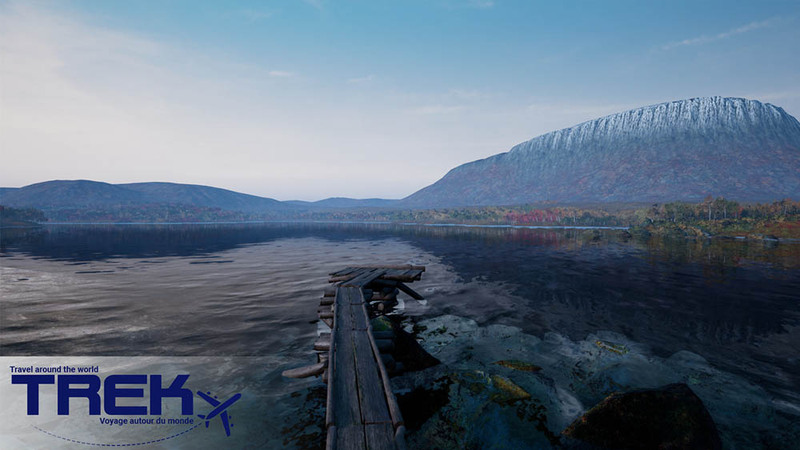 Should travel in VR be more than just taking you there virtually? The team at Minority Media think so. We talked with Michael Zaidan, Creative Director, about the new travel app (with a twist) – Trek: Travel Around The World. Questions compiled by Gustav Spangberg. Tell us a little bit about Trek: Travel Around The World. How would you say the app is different from other travel and exploration applications already on the market? In Trek: Travel Around the World, the adventure starts in your new Helsinki apartment. 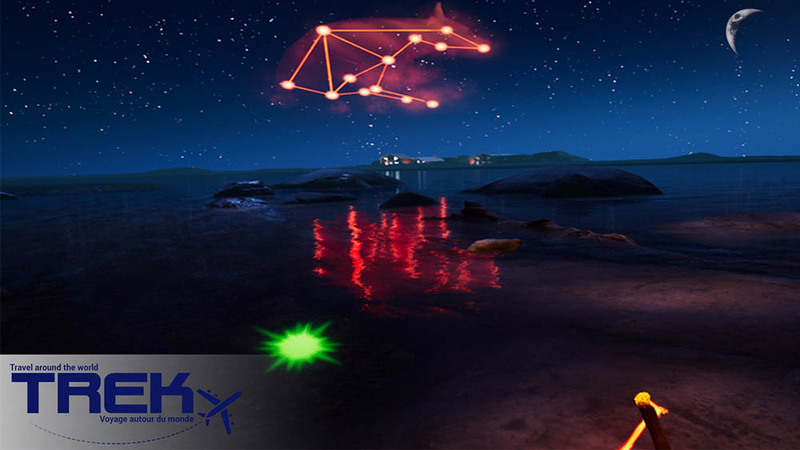 Each experience after that transports you to a new destination where real-world locations are blended with magical phenomena: catching fishes in the Archipelago in order to fill the sky with the majestic Northern Lights, powering the city of Helsinki as a giant in the capital of Finland, and tracing the stars to highlight the constellations in the sky. Unlike most travel and exploration apps in the market Trek challenges the user to see the world differently. We felt that traveling is more than just being there, and VR can bring more than just Google Earth in 360. What inspired your team to create this unique virtual journey? Are you big travelers/explorers? In the creation of Trek, we were very inspired by the magic realism in films like Big Fish, Midnight in Paris and even Harry Potter. We wanted to bring that emotional language to VR through travel. There are a lot of explorers and travelers in the studio from very diverse backgrounds so Trek was a project everyone wanted to participate in. Who was your target audience in creating Trek? Do you expect to attract an audience that may not have been previously interested in travel? With Trek wanted to target first time VR users and VR explorers. I think the way Trek treats the different travel destinations we’ll attract not only the traditional travel crowd but also people interested in new ways of seeing and exploring destinations. Trek should be considered like the first app you want to show to your friends and family. Tell us a little bit about the ‘magic’ users can experience in the world you have created. How does it complement the overall experience? Magic comes to the experience through creative ways the team found to express the destinations. So when you visit Helsinki you can not only see the city but you can physically ‘play’ with it. Can you give us some insight into how users can interact with their environment and surroundings in Trek? 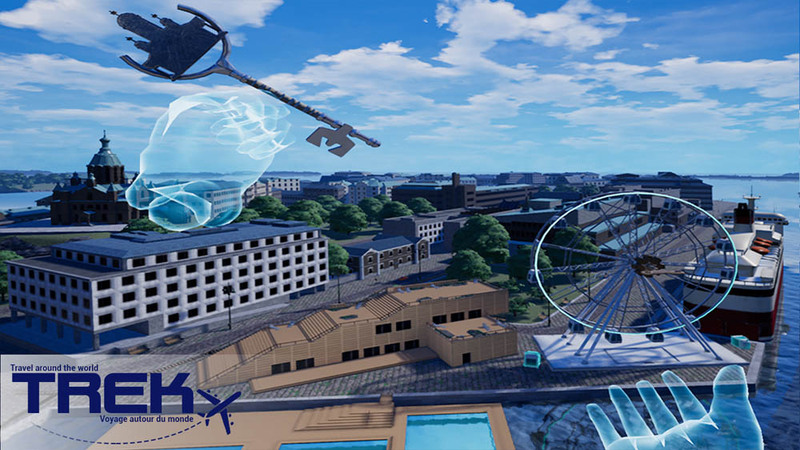 Depending on the destination, with Trek you will be able to play connect-the-dots with a firefly on the Archipelago, go fishing in Lapland, and move buildings, boats and busses as you power Helsinki. There are also other new, free destinations that will be released fall 2018. Why should people experience Trek, and what do you hope people take away from it? With Trek we really tried to push the bounds of the plausible and the possible. What happens when reality cracks and you can interact in surprising ways with the world around you? We hope that people come away from this experience with an eye towards the magic that’s all around them in the real world. I think that VR can give people a way to see the world through new eyes. Will you continue to add to possibilities within Trek: Travel Around the World? What else is ahead for the team? We will be adding new locations to Trek this fall. Also, we have launched a new game entitled Chaos Jump that’s made exclusively for the out-of-home location based entertainment market. It’s a four player game in which you and three other adventurers battle a robot army determined to stop you as you travel across space and time to retrieve gold, treasure, and artifacts from exotic worlds. Thanks for talking with us, Michael! Trek: Travel Around The World is available now on Viveport.